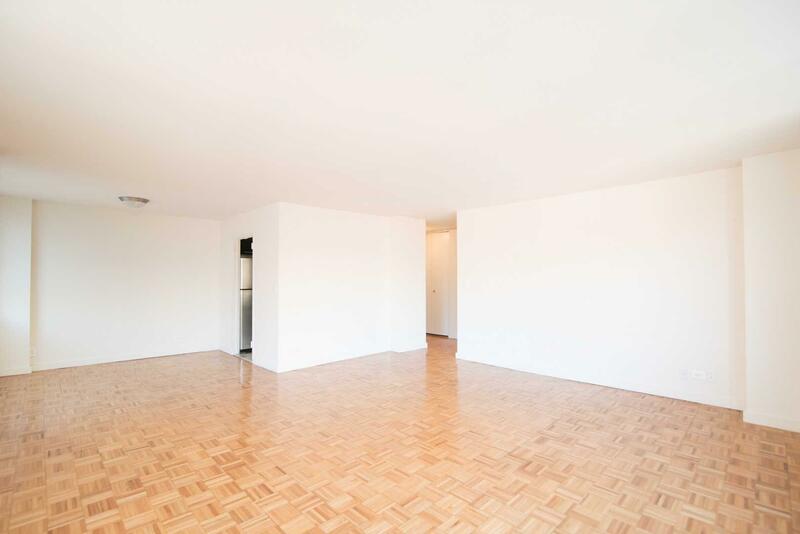 The rent at The Westmont Apartments ranges from $3,417 for a studio to a $5,932 two bedroom. 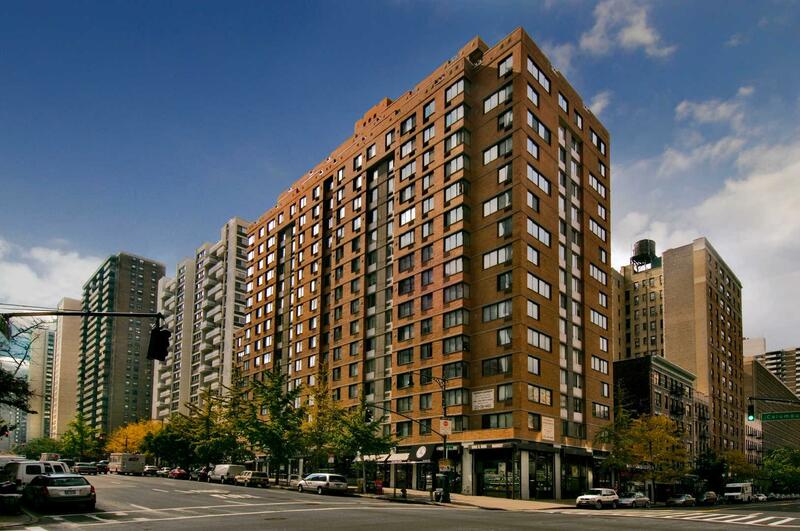 Apartments in this building are about 28% more expensive than the Upper West Side average. This is a pet-friendly apartment. 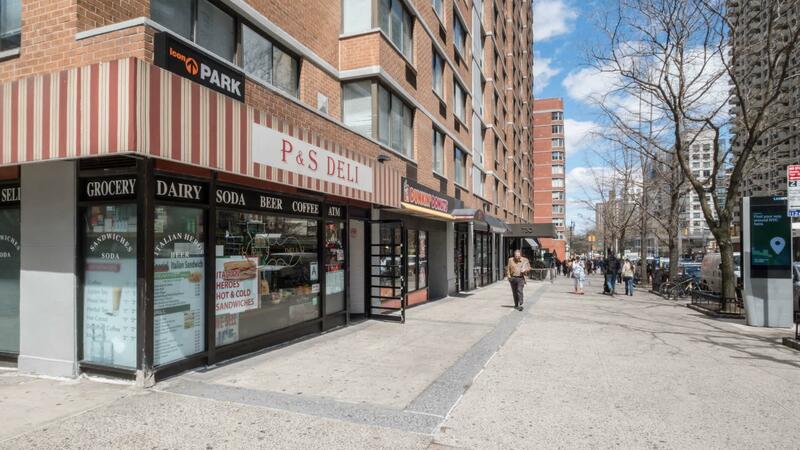 The Westmont Apartments is a four minute walk from the A 8 Avenue Express, the B 6 Avenue Express and the C 8 Avenue Local at the 96 St stop. 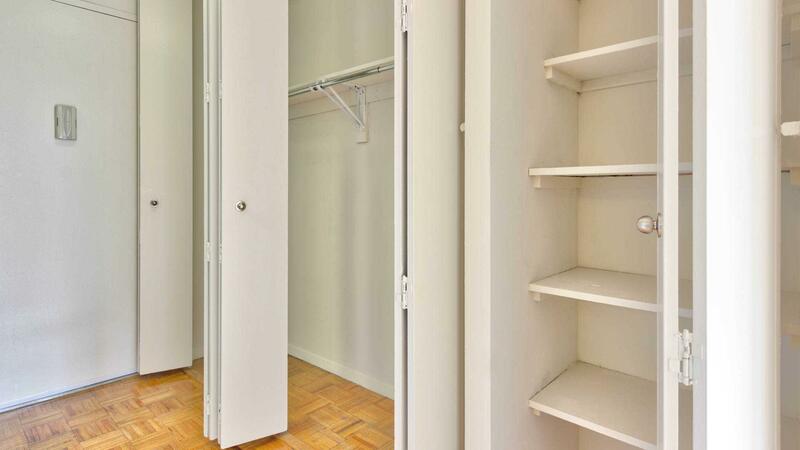 This apartment is in the Upper West Side neighborhood in New York. Nearby parks include Happy Warrior Playground, Sol Bloom Playground and Frederick Douglass Playground. 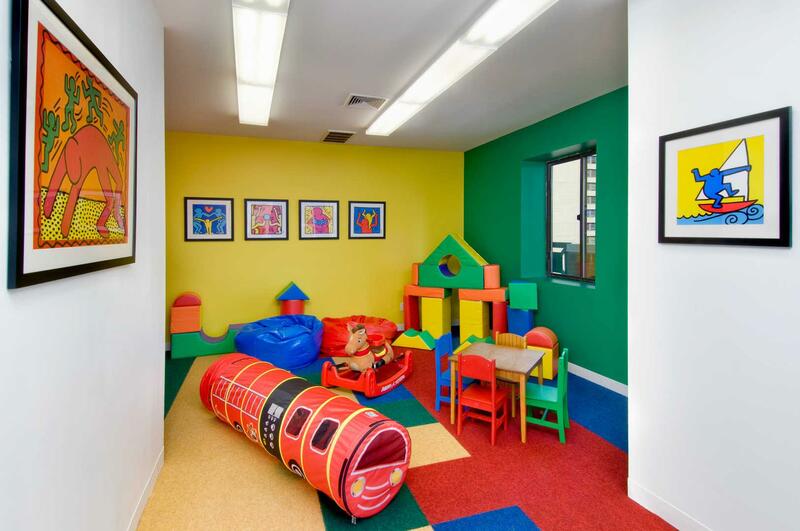 The Westmont Apartments has a Walk Score of 99 out of 100. This location is a Walker’s Paradise so daily errands do not require a car. NO BROKER FEES. 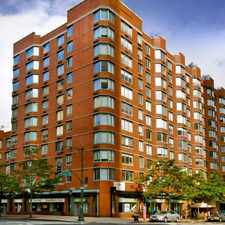 The Westmont Apartments in New York City sit between 95th and 96th Streets in the Upper West Side. 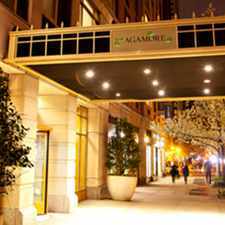 We are just a short walk to all West Side transportation, close to Central Park, Riverside Park and world-class dining. Many of our spacious apartments are newly-renovated and feature hardwood floors, granite countertops, stylish white-on-white cabinetry, energy-efficient stainless steel appliances and environmentally friendly finishes, as well as spectacular views. 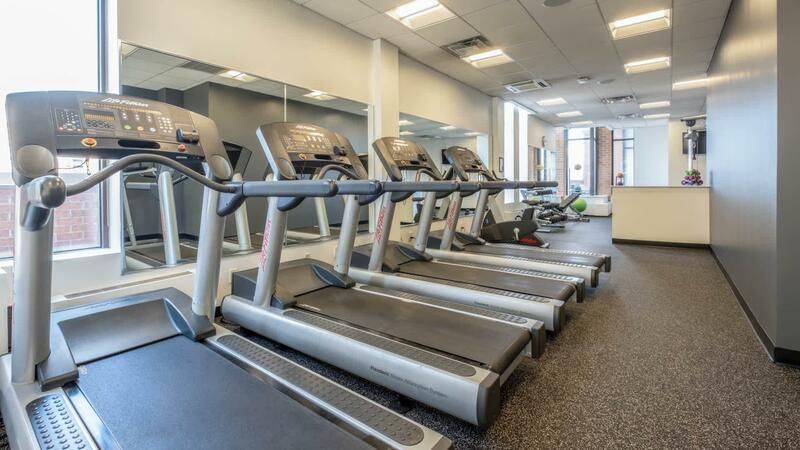 You'll love the convenience of our concierge and will enjoy relaxing on the 360-degree rooftop deck, working out in the fitness center and the convenience of our wireless lobby at The Westmont Apartments. Explore how far you can travel by car, bus, bike and foot from The Westmont Apartments. The Westmont Apartments is a Rider’s Paradise which means world-class public transportation. Car sharing is available from Zipcar, Hertz On Demand, RelayRides and Enterprise CarShare. 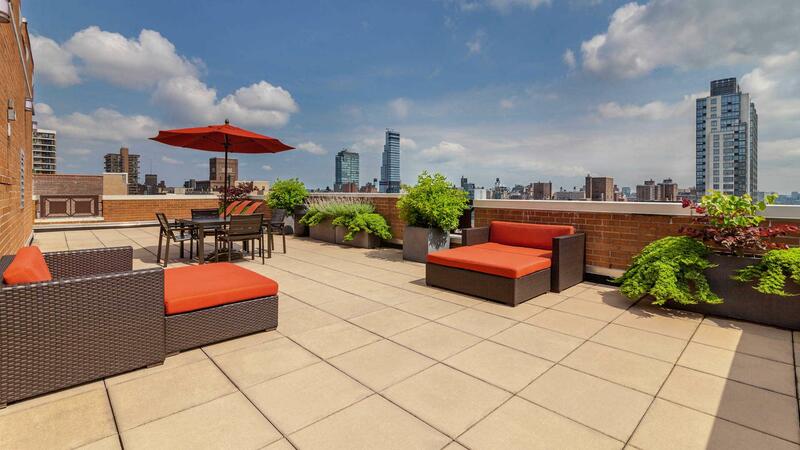 View all Upper West Side apartments on a map. 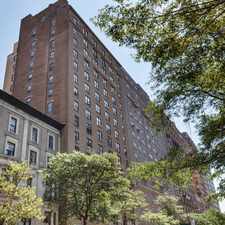 The Westmont Apartments is in the Upper West Side neighborhood. Upper West Side is the 29th most walkable neighborhood in New York with a neighborhood Walk Score of 98.